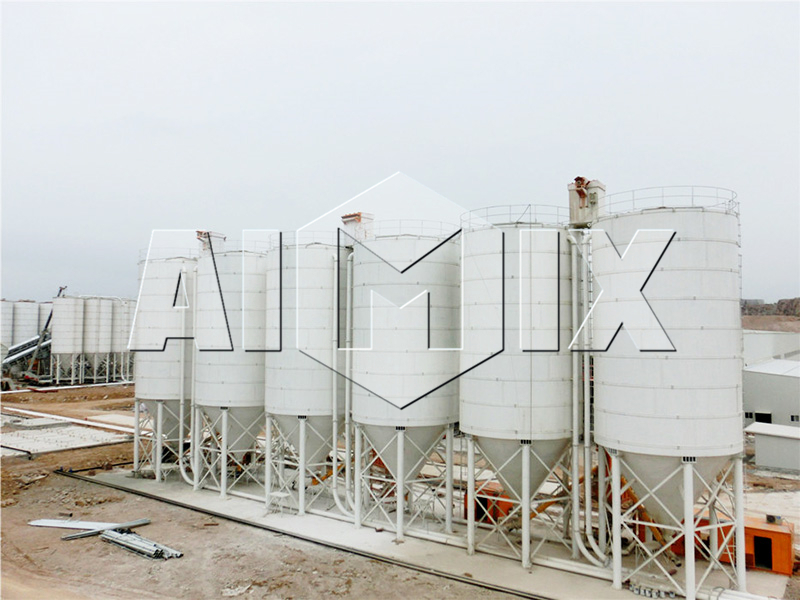 Aimix Group HZS25 small concrete batch plant for sale is your best choice. 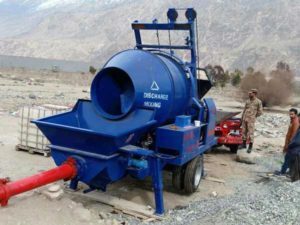 If you are looking for a small concrete batching plant, you can have a look at this page. 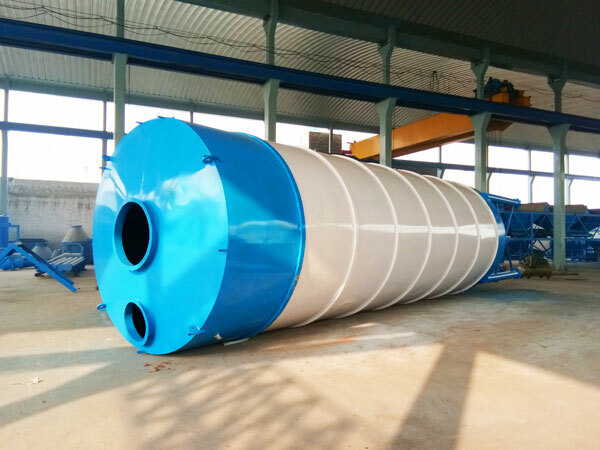 Our small concrete batch plant for sale belongs to a high efficiency mini concrete batch plant, which can be used alone or combine with PLD series batching machine due to its favorable price, portable movement, high efficiency and other excellent performance. Our HZS small concrete batch plant for sale is applied broadly in road, bridge, water conservancy, terminal, industrial and civil engineering, large and medium-sized prefabricated plant for mix dry hard concrete, lightweight aggregate concrete and various mortar. 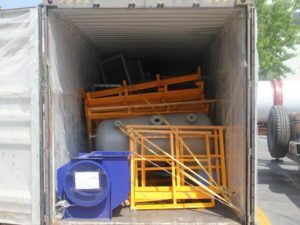 Our small concrete batching plants sale are your sensible choice with excellent quality and favorable price. Our small concrete batch plant for sale adopts JS500 twin-shaft concrete mixer to ensure high mixing quality and mixing efficiency. Our small concrete batch plant for sale has small occupied area, which is really convenient to install, operate and move. Our HZS small concrete batch plant for sale uses PLD series automatic concrete batching machine, which has has reasonable structure and price. 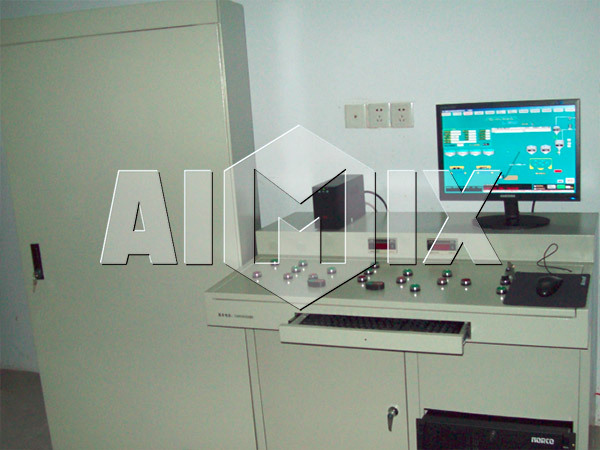 Our HZS small concrete batch plant for sale consists of many models and it can be customized. 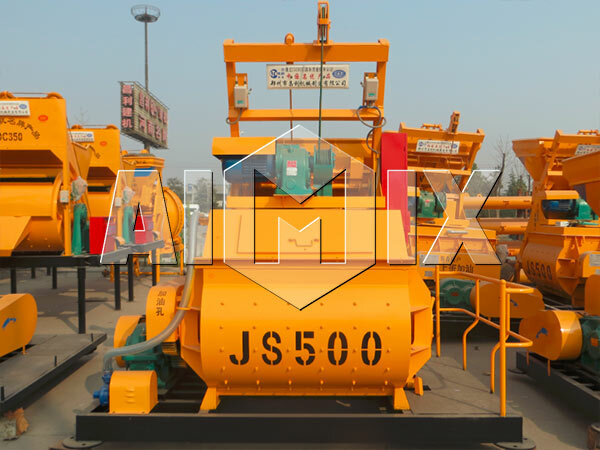 Our small concrete batch plant for sale uses JS500 concrete mixer machine, which can mix liquidity concrete, dry hard concrete, lightweight aggregate concrete and all kinds of mortar in a short mixing time. 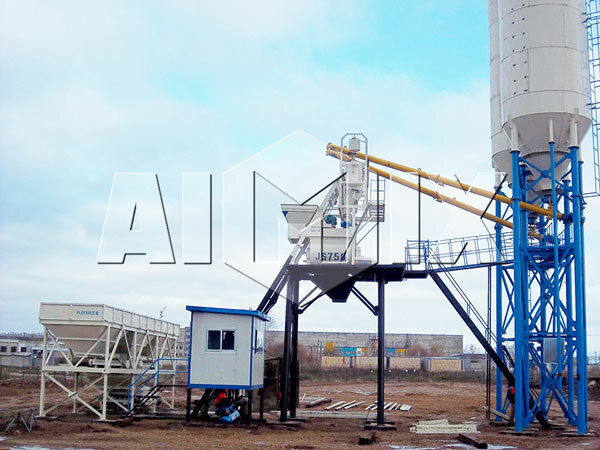 Our small concrete batch plant for sale adopts PLD concrete batching machine, which has reasonable structure and price. It uses concentrated weighing ways to weigh boulders, pebbles and sand. 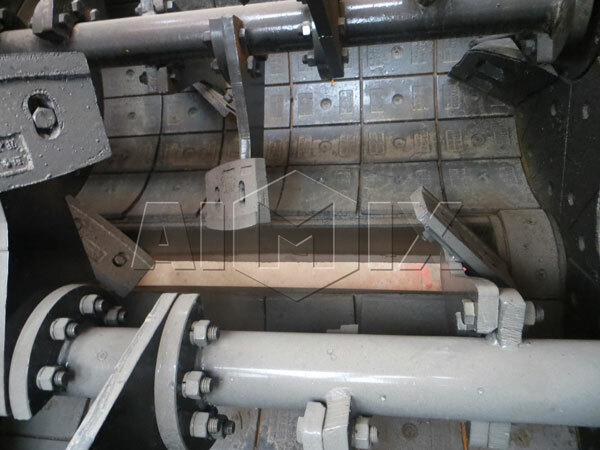 Our discharging system adopts pneumatically system, the discharge gate opens and closes very quickly and responsively, and this improves the efficiency of the whole HZS small concrete batch plant for sale. 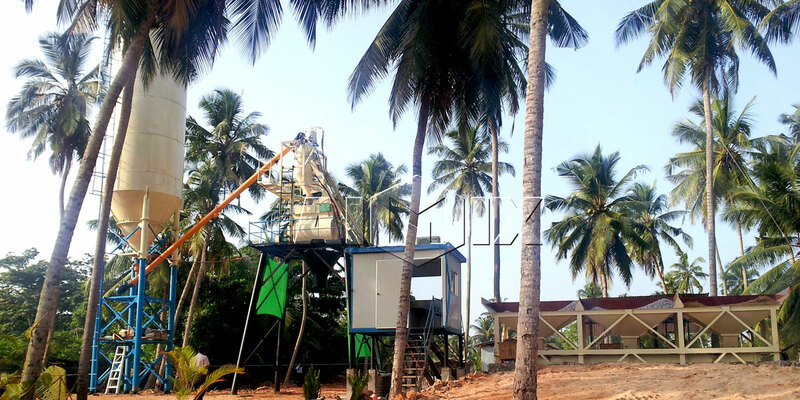 Our small full automatic concrete batching plant has adopts computer control, which is very convenient to operate for operator. In addition, our small concrete batch plant for sale can not only control automatically, but also can be operated manually. 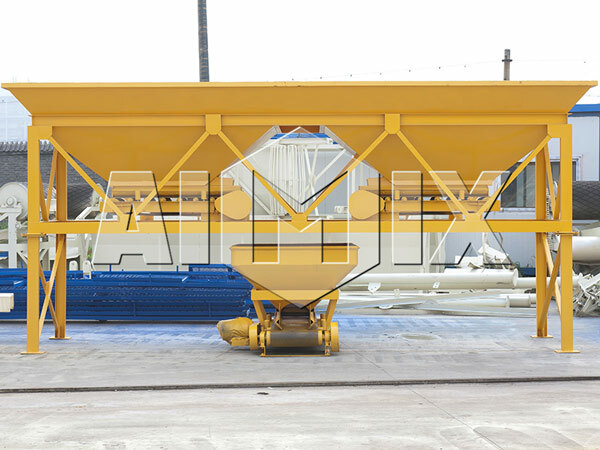 In scale, we have large concrete batching plant factory in Yingyang and cooperation with large brand businesses, which ensure the good quality of our raw materials. In workmanship,we have 30 years history, and our workers are very skilled in the production of concrete batching plant and other machinery. In painting, we have a professional painting room to achieve the purpose of environmental protection. In patent, we have a shaft seal to ensure that our patented concrete mixer does not leak pulp. 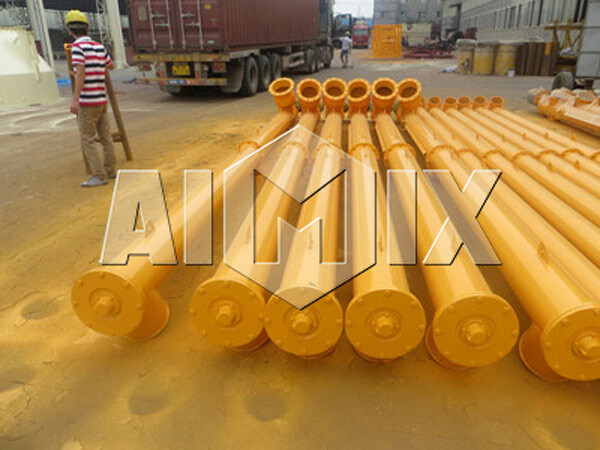 In welding, we use carbon dioxide shielded welding to make the product has a smooth appearance, and we have a professional machine to remove rust and welding slag to extend the life of AIMIX small concrete batch plants for sale.